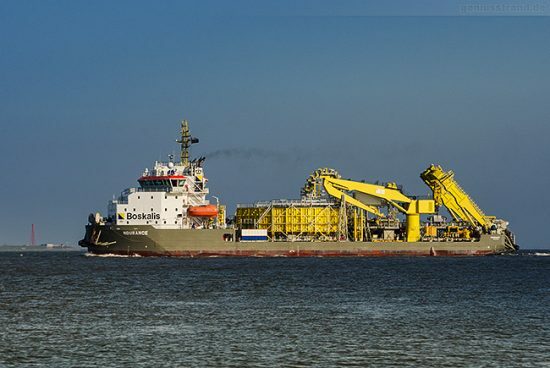 VBMS, a subsidiary of Dutch offshore engineering specialist Boskalis, has secured a contract for the supply and installation of the inter-array cables for Moray Offshore Windfarm East (MOWE) in the UK. The project scope includes the supply, installation and burial, as well as termination and testing of approximately one hundred 66kV inter-array cables. The project execution will commence at the start of 2020. The contract award is expected to be closed in the second half of 2018. In September, VBMS was also awarded a contract for the supply and installation of the export and inter-array cables for the Triton Knoll offshore wind farm.